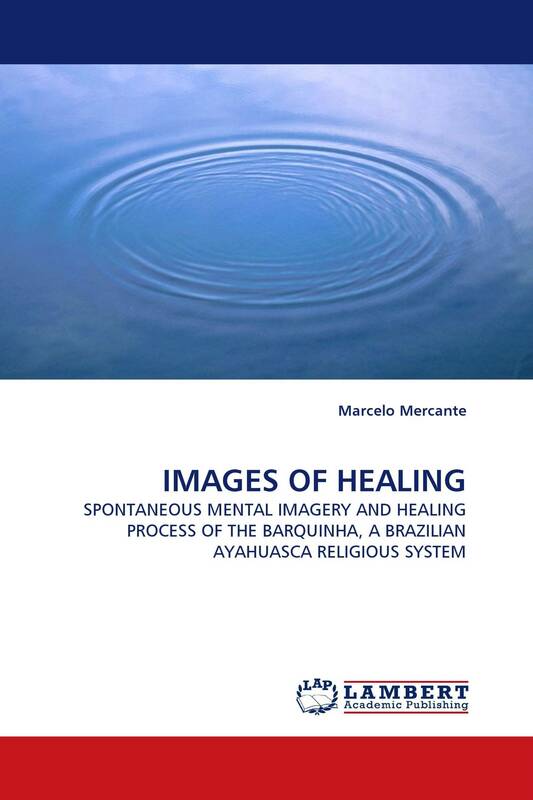 How conscious spiritual experiences influence healing process? This question guided the investigation of the spontaneous mental imagery (mirações) of people under treatment in a Brazilian religion that uses the psychoactive beverage Ayahuasca (locally called Daime) as a sacrament. It was investigated the healing techniques implemented during rituals, concepts of healing and sickness, and the relationship between mirações and healing process. Sickness was considered to have a spiritual source, and healing to be accomplished when one puts oneself into a hypothetical “current of healing energy” felt during ceremonies. The experience of mirações was considered to be the source of healing, mediating and making conscious a coherent and workable whole that encompassed the ritual, the Daime, the processes of self-transformation/knowledge/exploration, physiological condition, and factors in a spiritual space – a non-physical although very objective space one believed to be shared by participants in the ceremonies, and where mirações were believed to occur. This book builds a bridge between Consciousness Studies and Anthropology, and it is recommended for people interested in those areas.